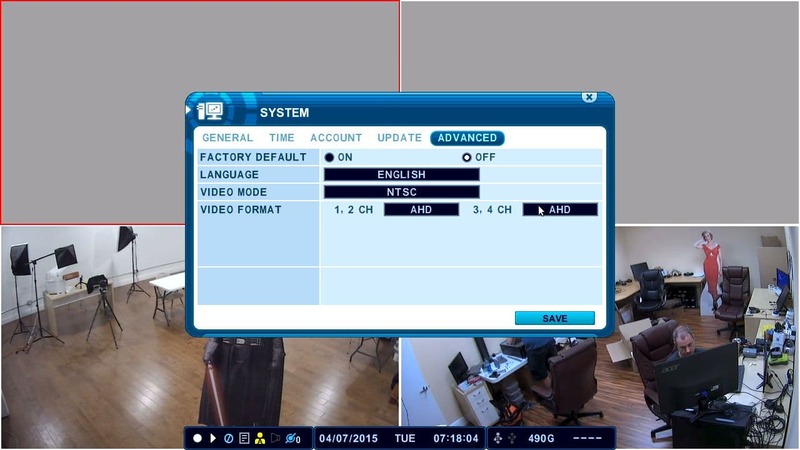 Follow these instructions to setup SD / HD cameras on the iDVR-E CCTV DVRs (SD / AHD hybrid models only). 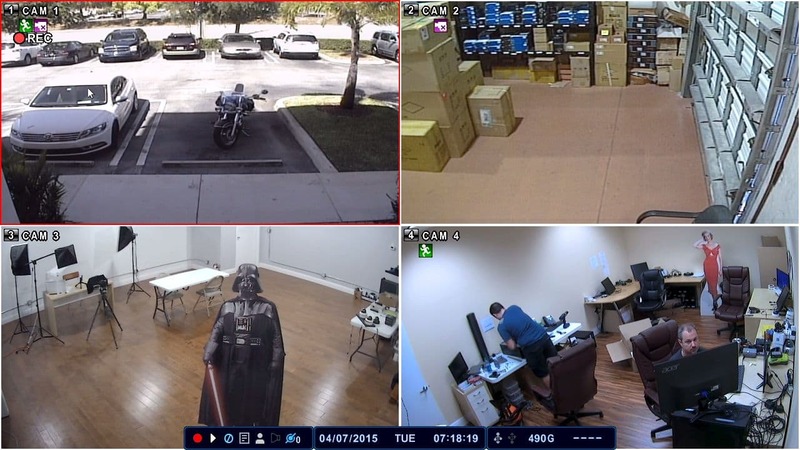 The iDVR-E from CCTV Camera Pros supports both standard definition (SD) CCTV and HD surveillance cameras (AHD CCTV) . 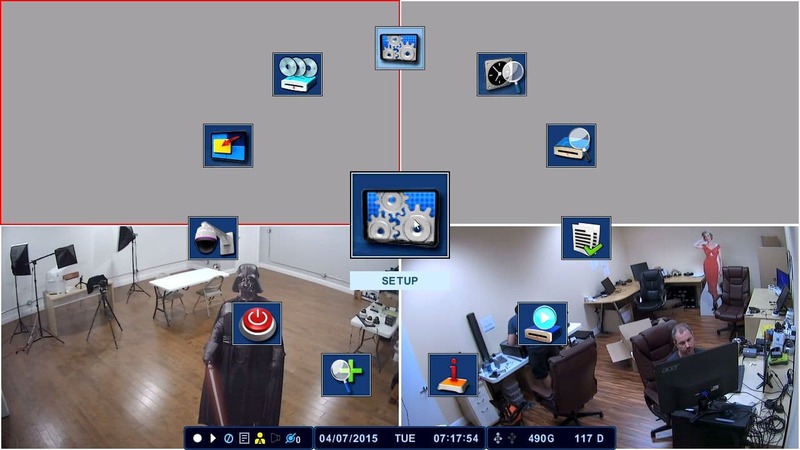 For example, with a four channel unit like the one showed in this article, the user can have 4 SD cameras, 4 HD cameras or 2 of each. You can find the hybrid DVRs these instructions are applicable to here. 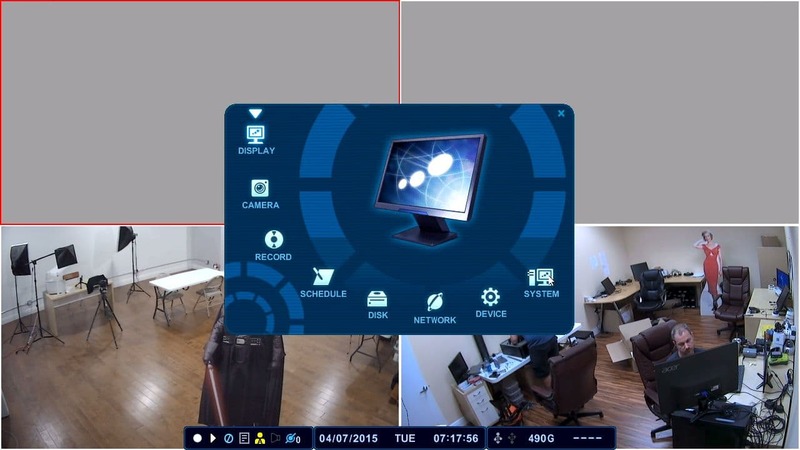 You can also watch a video demo here on the hybrid SD / HD setup. 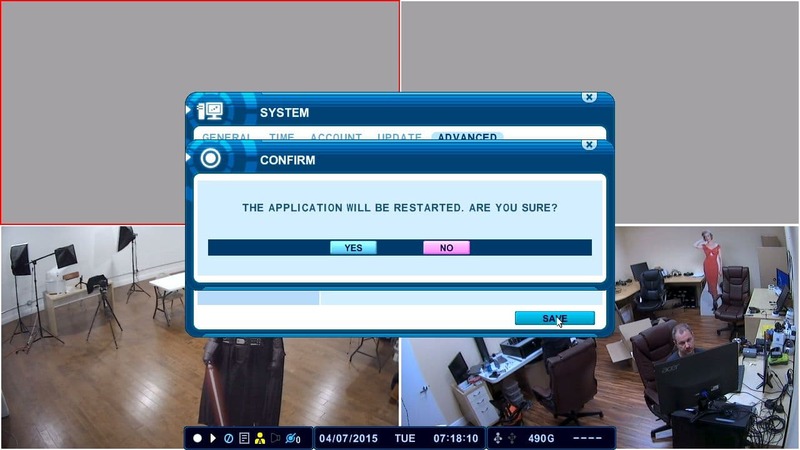 When you first power on the DVR, the message below may be displayed if the camera channels are not properly configured for the type of camera(s) being used. 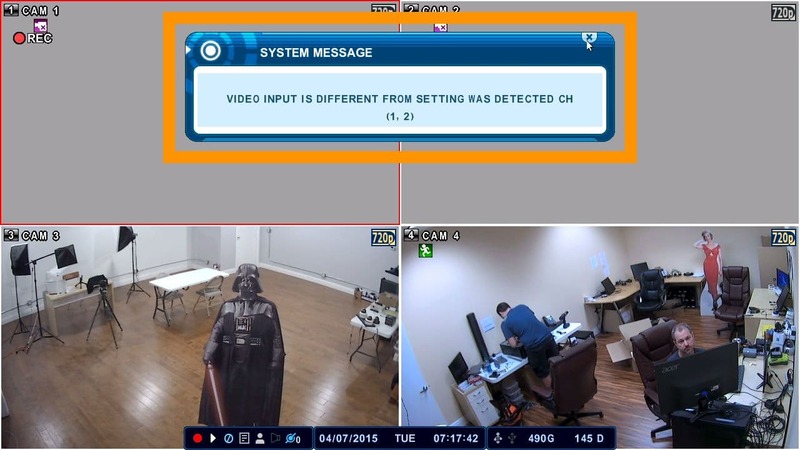 In this case, we have 2 SD CCTV cameras connected to channels 1 and 2, and 2 HD CCTV cameras connected to channels 3 and 4. The second image below shows the resolution that the channel is currently configured for, in this case it is 720P (AHD). (Shown Below). The first step is to stop the recording on the DVR. Using the included USB mouse, click the Red Record Circle in the left portion of the task bar at the bottom. You will then be prompted to enter the administrator password of the DVR, "000000" (zeros) by default. (Shown Below). 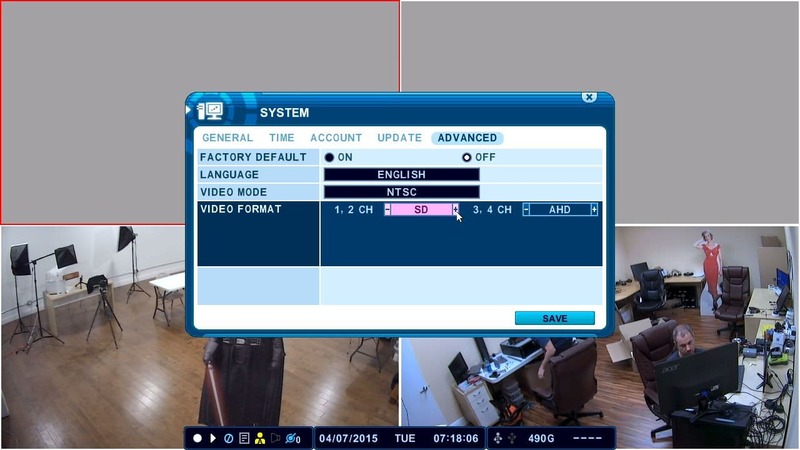 Watch this video to learn how to setup SD and HD CCTV cameras and run the DVR in hybrid mode.